The Cobb multi-tool has been successfully tested on multiple occasions and is made of the highest quality material, allowing strong product durability and long shelf life when being compared to up market retail multi-tools. 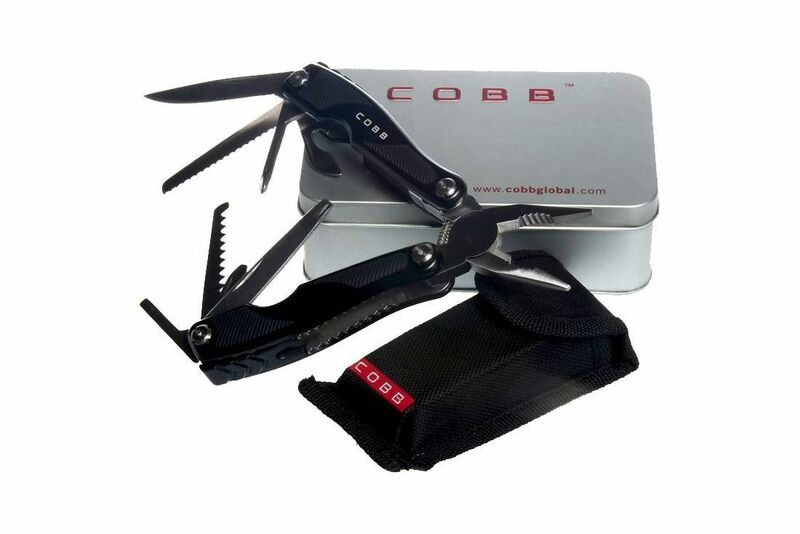 The Cobb Multi Tool is your one stop go-to tool for around the house and on holiday. A great, lightweight, pocket-sized tool that you can use anytime time of the day.